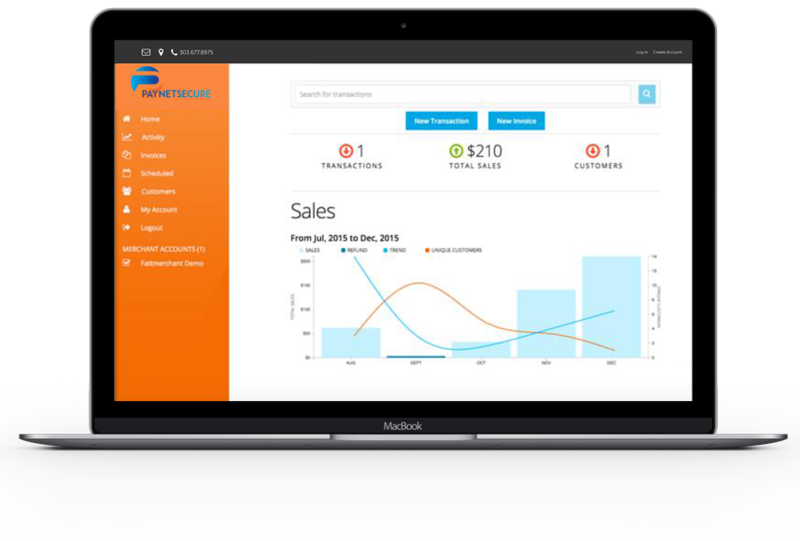 PaynetSecure provides high volume merchant accounts with specialized SaaS payment processing services. All accounts include recurring payments with unlimited recurring billing plans. 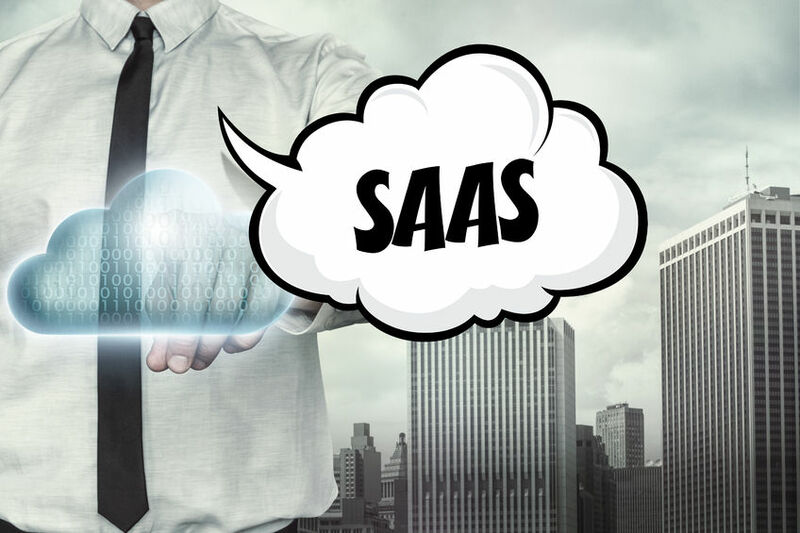 SaaS stands for Software as a Service, which is an integral part of cloud computing. Instead of buying expensive software, customers pay a small amount on a regular basis to use the software. Updates to the software are automatically installed, enhancing the users experience with the product. Popular software applications such as office suites, digital content creation, business intelligence applications, and customer relationship management commonly use recurring billing for SaaS transactions. Because SaaS is paid for on a regular basis, recurring billing is important to the industry. Recurring billing is based on time intervals such as monthly, weekly, daily or hourly. Or can be measured on how much a service is used. Recurring billing protects your profitability and enhances your cash flow by automating SaaS payment processing. And increases customer satisfaction by making payments convenient, with no disruption of service. All accounts include unlimited billing plans. Easily customize recurring payments to satisfy the needs of your customers. The special payment gateway services for SaaS service providers gives you access to additional enhancements, designed to meet the special needs of the industry. And is readily customizable to fulfill the needs of your specific business. The payment gateway for SaaS services use tokens instead of card data for recurring billing. The cardholder data is encrypted. The encrypted data is converted to a token and assigned to the transaction. Encrypted tokens for recurring payments help safeguard you from data breaches. Since no card data is stored on your internal systems, there is no need to keep cardholder data. Businesses that use the payment gateway services for SaaS gain access to a vast array of fraud fighting tools that help keep your business safe. 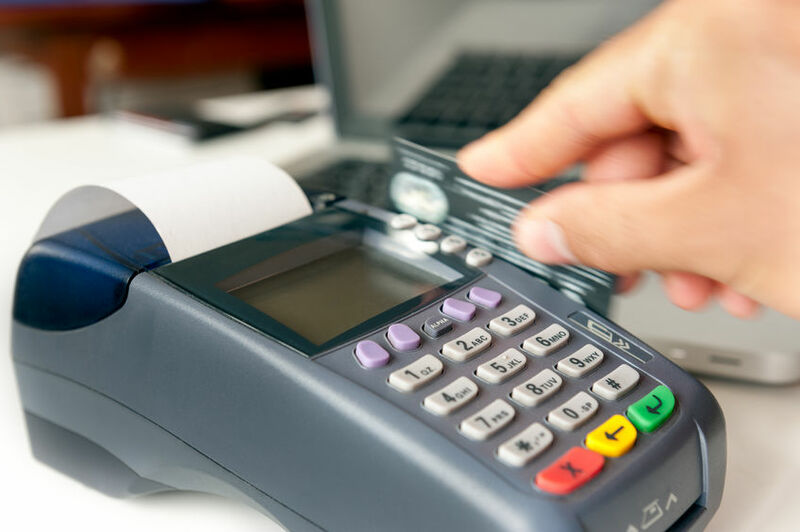 In addition, chargeback mitigation and management services are available to companies where higher chargebacks are a concern. If you have multiple merchant accounts, all can be boarded on the SaaS payment gateway. You can automatically load balance and manage all accounts through a single login. View accounts globally or individually. 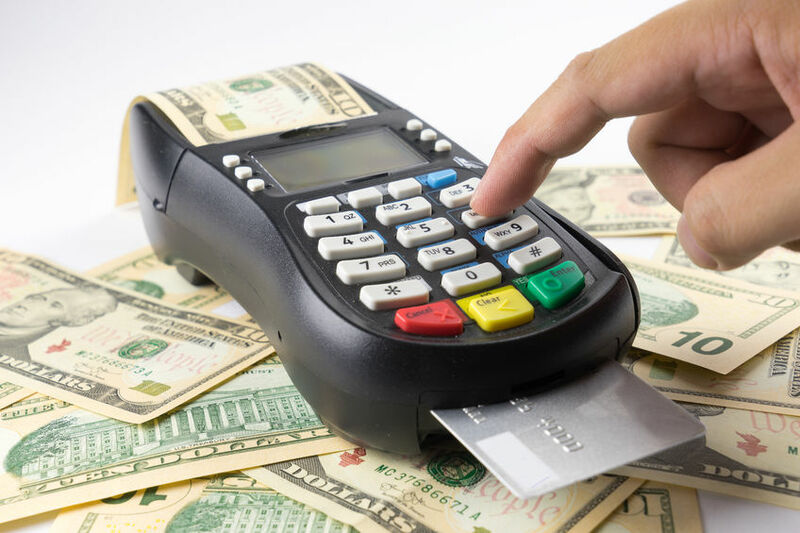 In addition to SaaS credit card processing, ask us about adding ACH and e-check processing to your account. Electronic debits from bank accounts offer you long-term stable recurring billing. Once bank accounts are set up, they are rarely changed by customers. Giving you recurring billing stability and increasing the lifetime value of your customers. Of course, your SaaS payment gateway gives you Level 1 PCI-DSS security, the highest rating available. Fully compliant processing with extensive value added features to grow and protect your business. Within any recurring billing cycle, 5-12% of card transactions will be declined. The reason for this easy to understand. In the US, one in five cards are reissued each year. When a card is reissued, updated card data is necessary for obtain approval on recurring billing transactions. 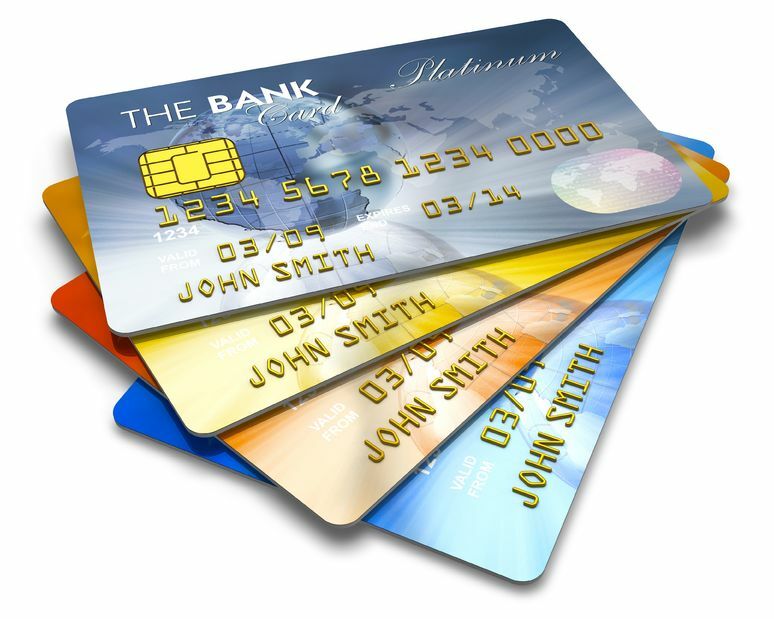 Card are reissued for many reasons, including expiration dates, lost or stolen cards, and data breaches. Each declined transaction can mean lost revenue to you. Updating card information manually is expensive & time-consuming. Using automated updater services automates the process for you. Helping to convert up to 70% of declined card transactions into approvals. 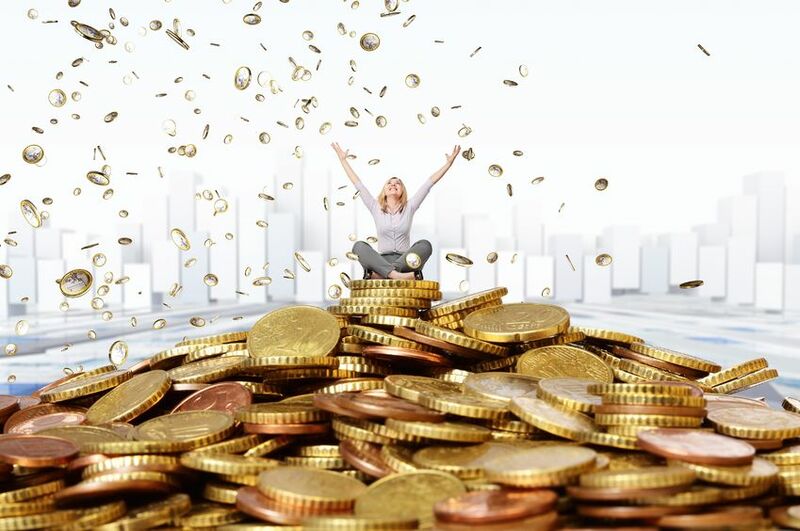 Stabilize cash flow and prevent revenue leakage. Increase customer satisfaction. Customers continue to use your service without interruption. Enhance productivity. Automatically extended subscriptions without manual intervention. When recurring payments are declined, transactions are sent to the issuing banks which return updated information on the card used. Examples of returned data includes updated expiration dates, card numbers and account closures. Once the updated data is received, the payment is automatically resubmitted for authorization and approval. Revenue that would have been at risk will be rescued. Once the updated card information is submitted and approved, payment flows to you. The payment gateway services for SaaS service providers gives you access to additional enhancements, designed to meet the special needs of the industry. Level 1 PCI-DSS security, the highest rating available, ensures safe payment processing. And lets you offload responsibility for recurring billing compliance to the gateway. The payment gateway for SaaS services use tokens instead of card data for recurring billing. If you have multiple merchant accounts, all can be boarded on the SaaS payment gateway. Automatically load balance and manage all accounts through a central dashboard. A vast array of fraud fighting tools help you automatically approve good orders, decline bad ones & set aside questionable ones for manual review. Easily customize cascading rules & filters to meet the requirements of your business. Chargeback mitigation and management services are available where higher chargebacks are a concern. 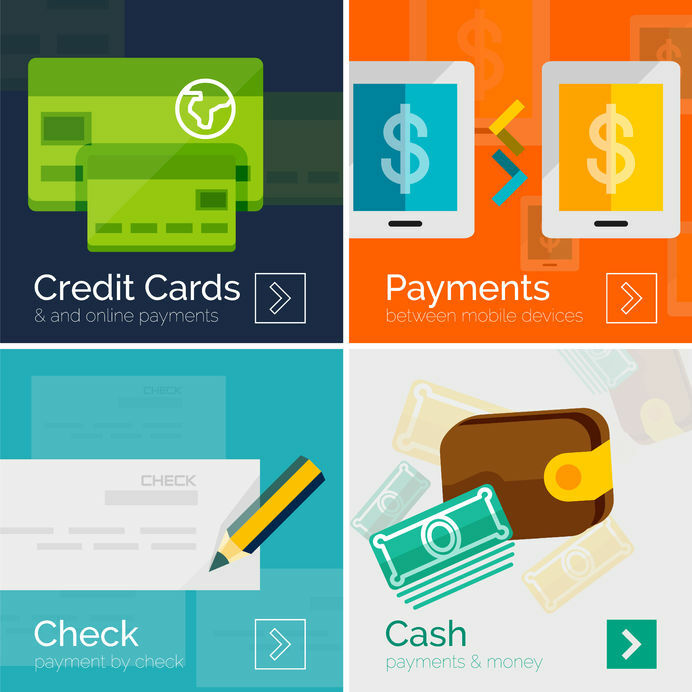 In the US, ACH electronic checks are the most popular alternative payment method. Millions of Americans regularly pay for recurring services through a bank account rather than a card. Electronic payments from bank accounts protect revenues from recurring billing better than cards. In fact, echecks are the gold standard for “set it and forget it” recurring payments. Adding electronic checks to your checkout page is an easy way to increase sales & profits.